 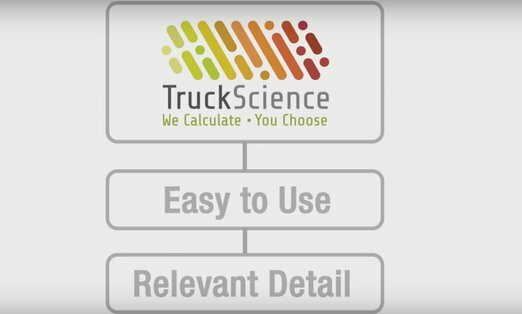  Truck science wished to explain the benefits of and promote their new software solution for transport management. 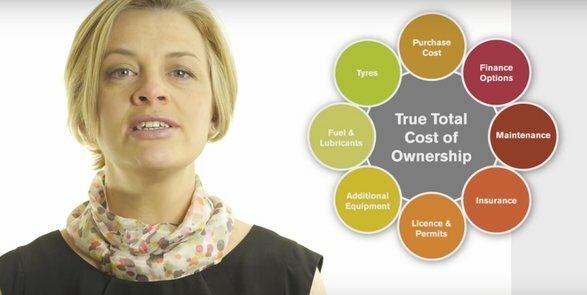  One Productions helped develop the script, then shot the owners presenting the new software in a studio shoot, superimposing supporting motion graphics in post production. 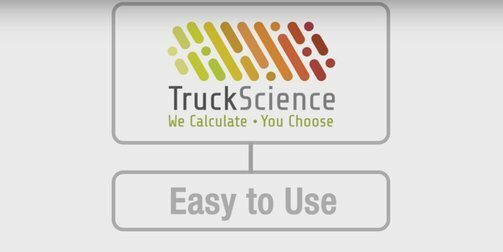 Truck science used both the promo and the tutorial videos to great effect, using the material to educate and increase sales in the very defined target market.